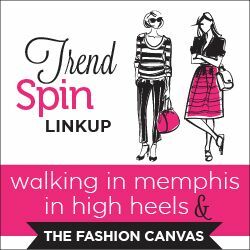 This week's theme is accessories! 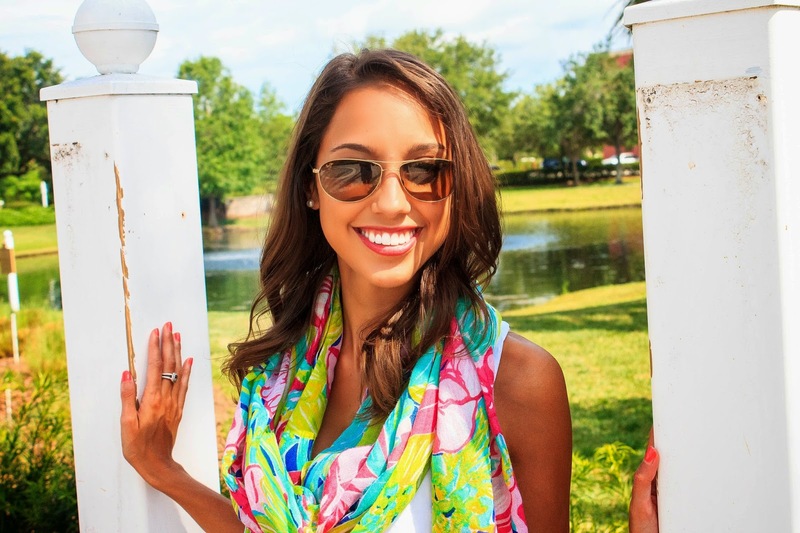 It is a no-brainer that this Lilly Pulitzer Murfee Scarf is my all time favorite accessory. My love for this scarf knows no bounds. I bought it about 3 years ago and wear it nonstop, regardless of the season. 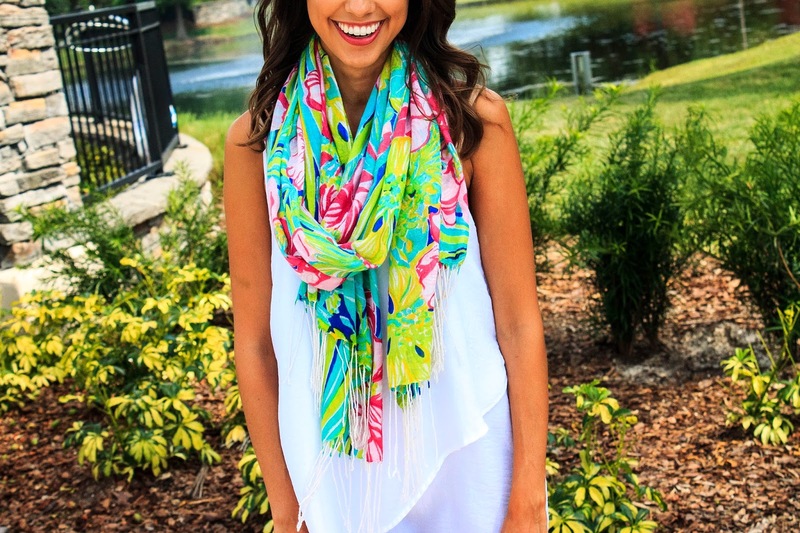 It's the perfect summer scarf, but also adds the perfect pop of color to a winter outfit! The bright colors make me fall in love every time I see it, and the silk and cashmere mix makes it unbelievably soft. If we're being honest here I would just wrap myself in it and wear it every day if it was big enough. 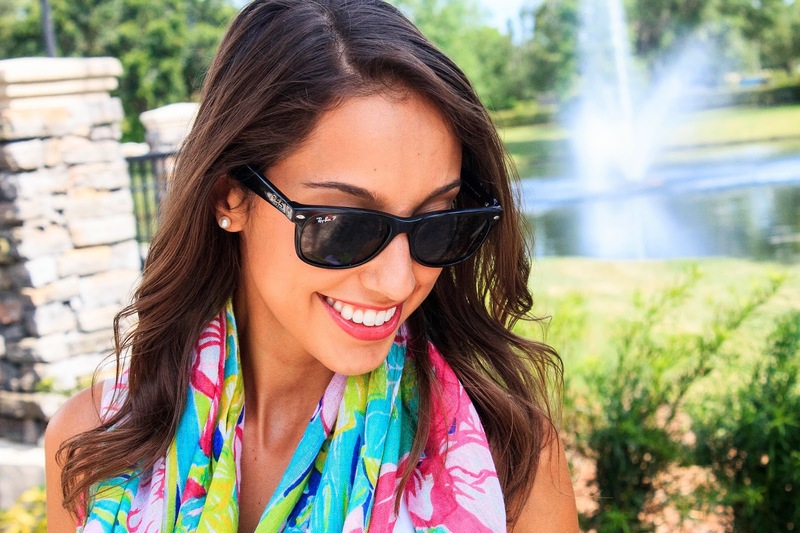 After the scarf, by second favorite way to accessorize is with sunglasses. My Ray Bans and Maui Jim Baby Beaches are in constant rotation. I particularly love my baby beaches because I adore the aviator look, but I have a narrow face and just look silly! These smaller aviators fit my face without being overbearing.